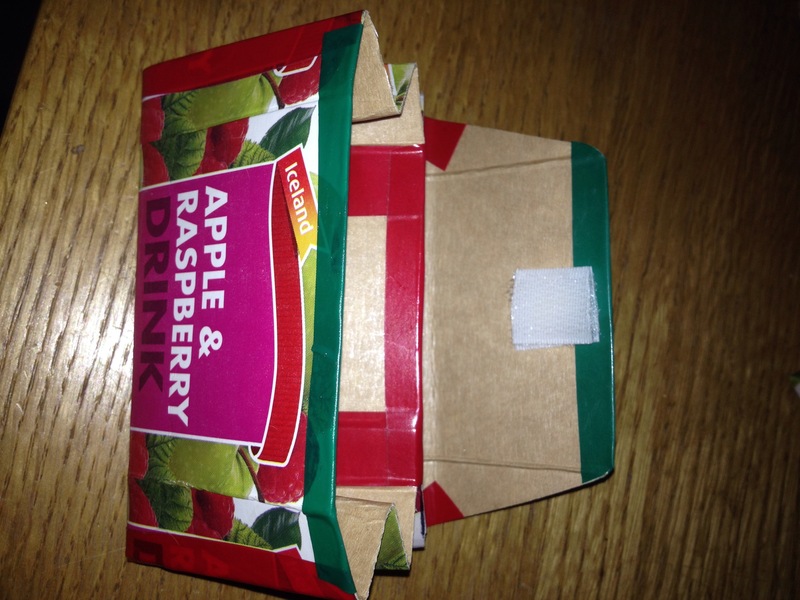 Juice carton purses are a really easy way to make a little coin purse or even one big enough for your cards. 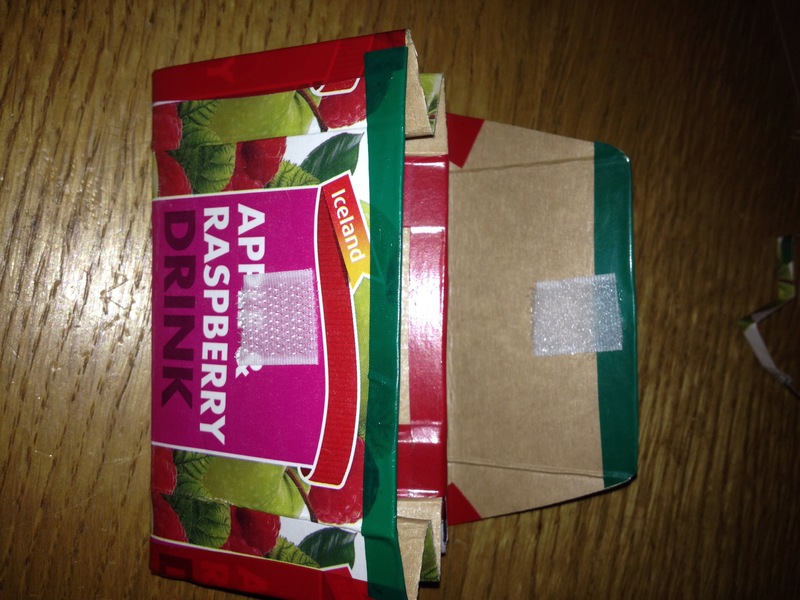 It is also perfect as first wallet for the kids, they can decorate and change it as much as they want. This project requires adult assistance to make. 1. 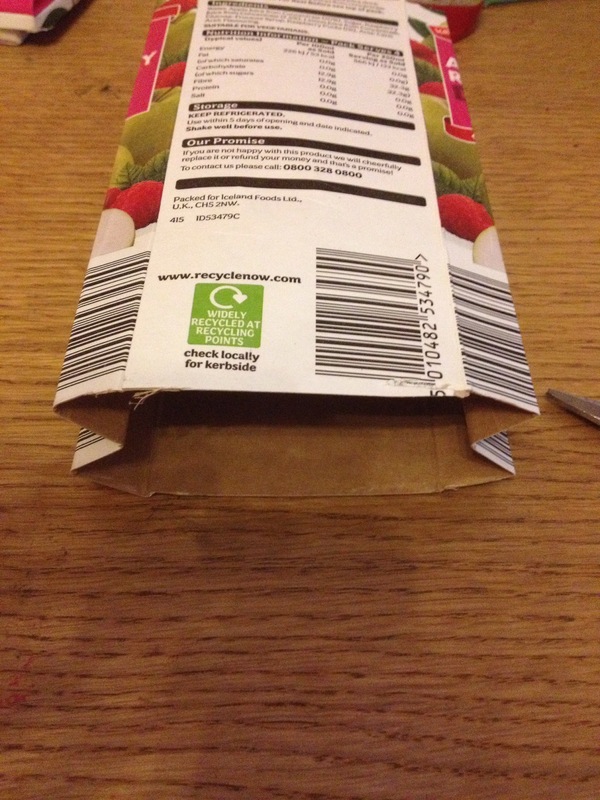 Cut the base and top off your carton, try to make the cuts as near to the top and bottom as possible but don’t worry about cleaning up the cuts at the moment. 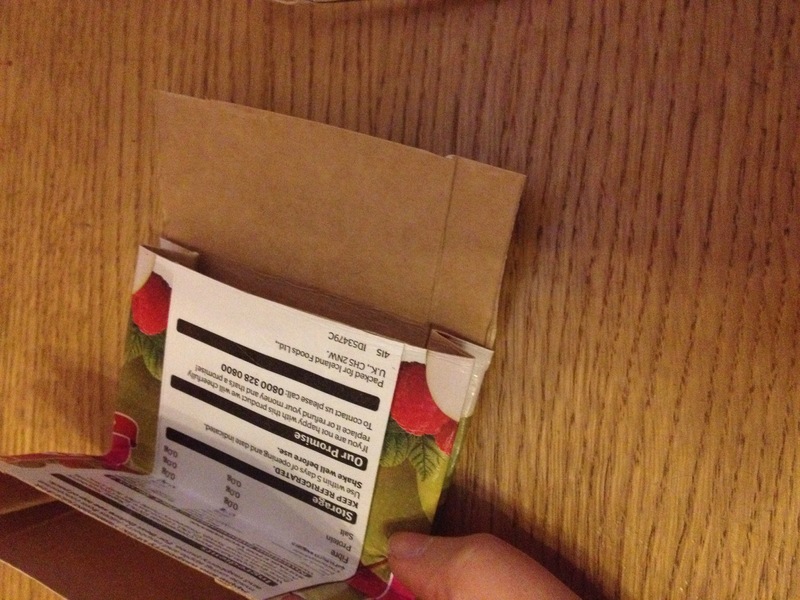 Once the top and bottom are gone, make sure the inside of the carton is dry and clean. 2. 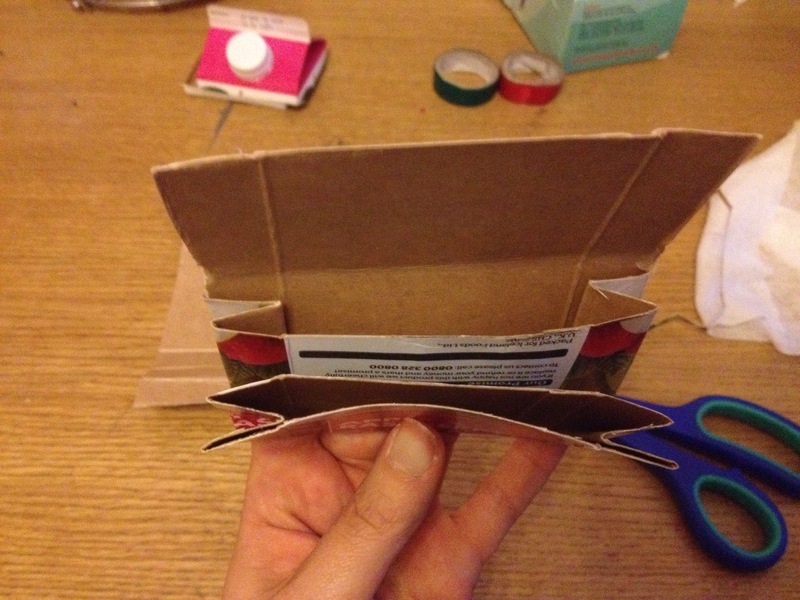 Fold the carton flat so that the top and bottom are lined up, and the side pieces are folded in half. 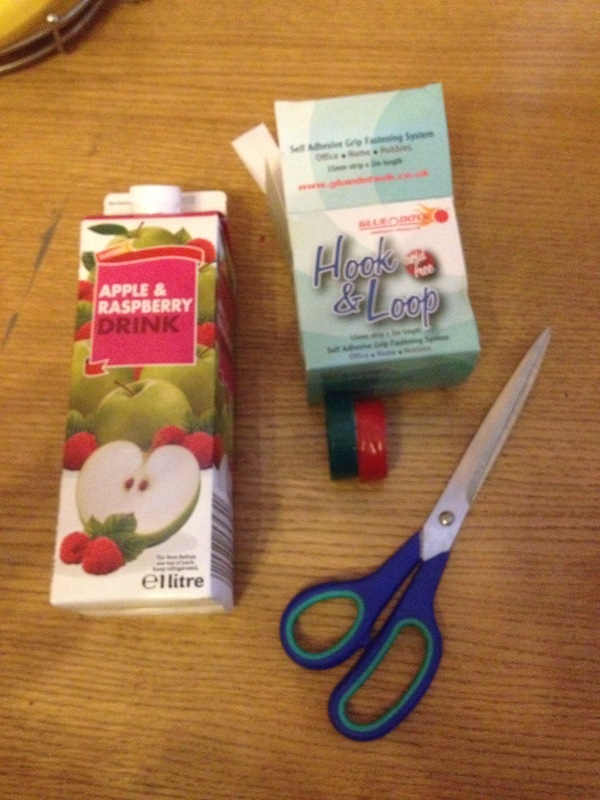 Make sure that all folds are as flat as possible, use the edge of the scissors if needed. 3. 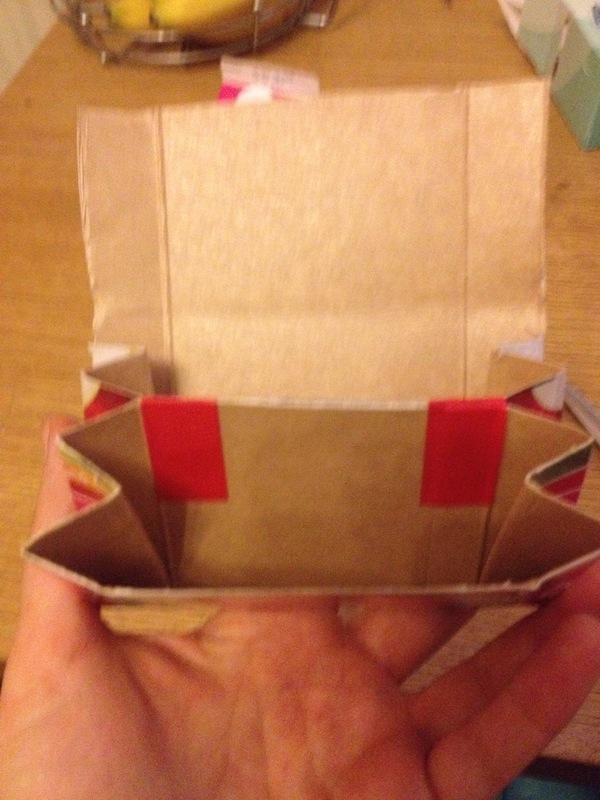 Fold the sides into quarters and concertina so that the first middle fold is inwards, again ensure that the folds are crisp and as flat as possible. 4. 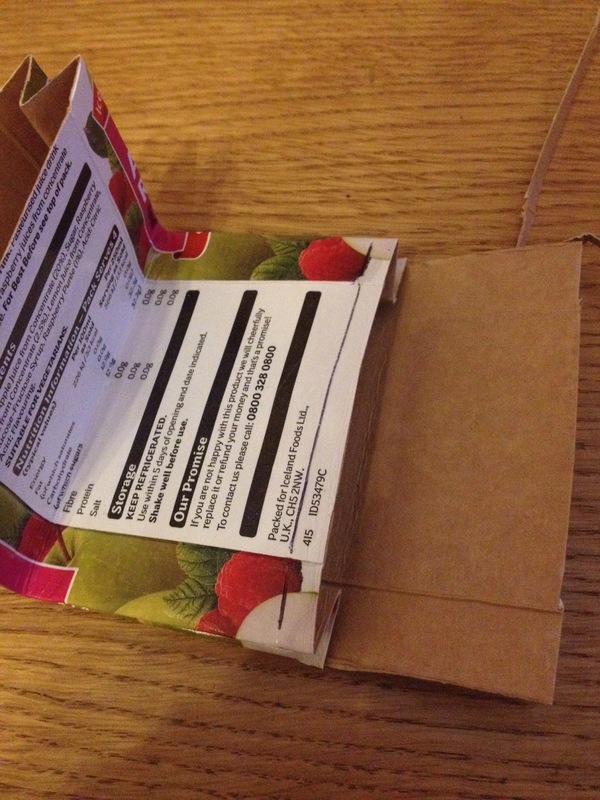 Fold the carton into approximately thirds with one of the thirds, at one end, slightly smaller than the others. When trying to sharpen the folds it is better to unfold the edges so that it is flat. 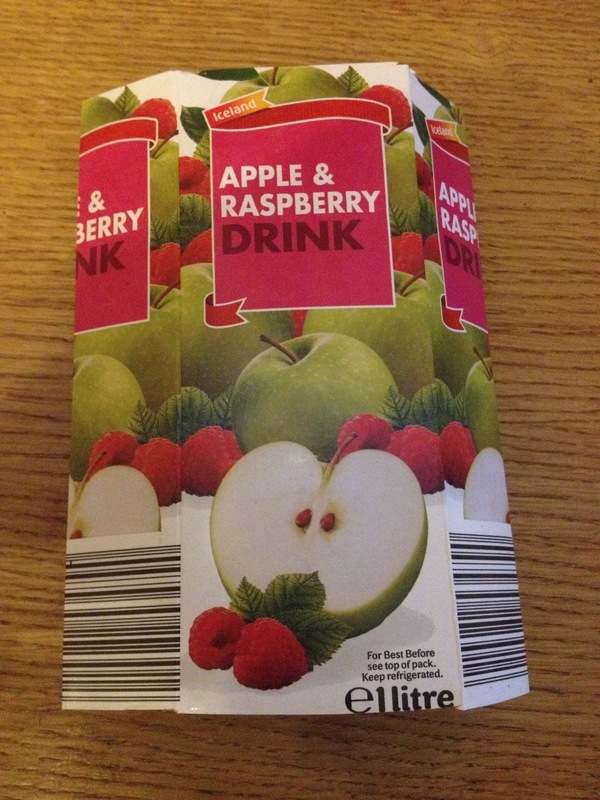 The folds to fold it into thirds will not be as crisp as the edge folds. 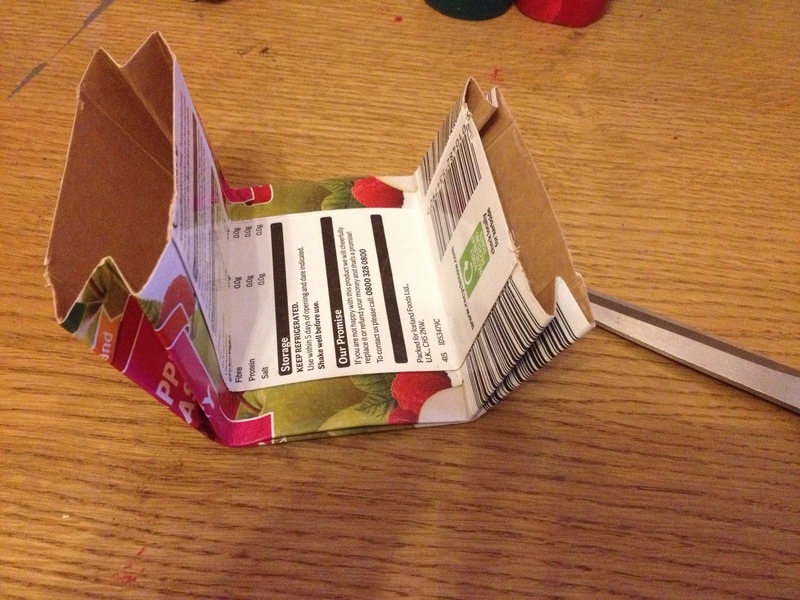 When folding think about the pattern on your carton, which bits are going to disappear inside and which side will be the outside of the coin purse. 5. Cut the front and sides off the smaller third, this will be the flap for the purse. 6. 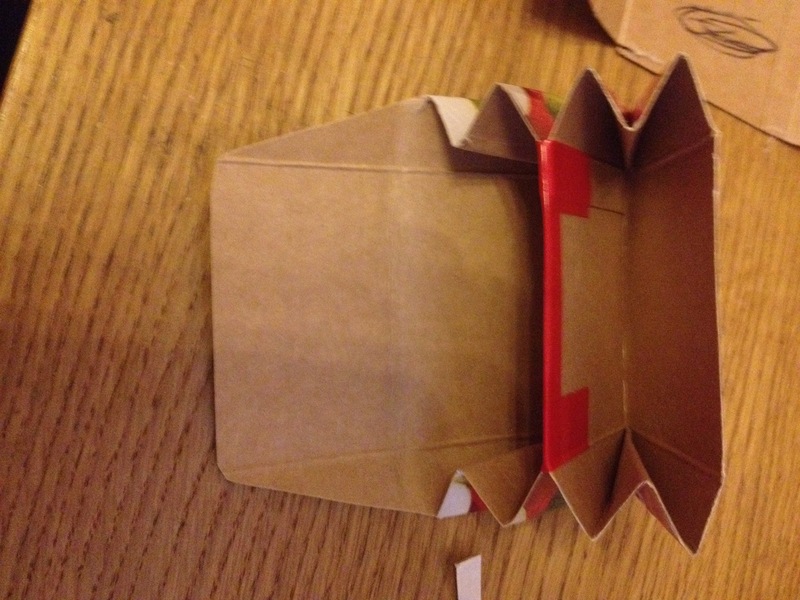 With the two larger folds folded together, trim the edges of the box so that they line up and are as square as possible. 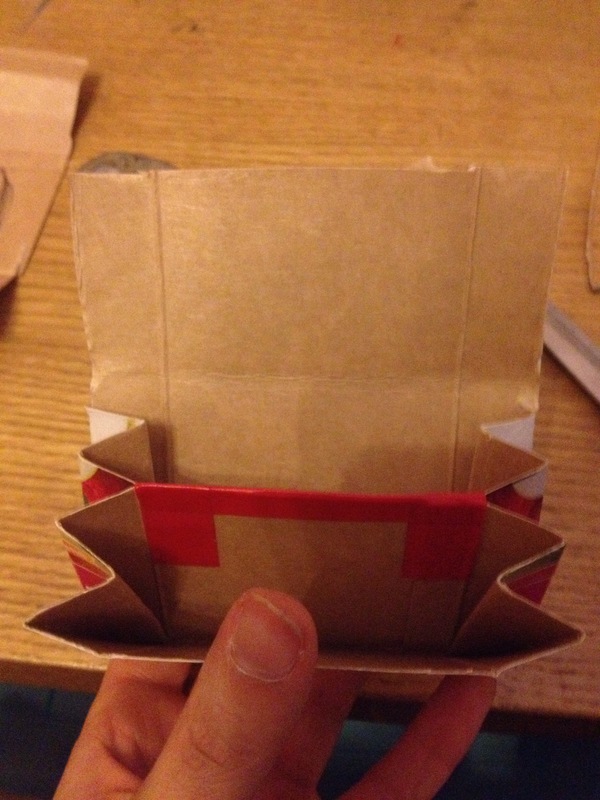 It is important to do this with the section folded to ensure that the edges stay lines up in that position. 7. Mark the middle section using the end section so that they are the same height. 8. To tape the purse together, first put a piece down each side of the middle and end sections, then a piece along the length of the joint. 9. Trim the flap, making the corners rounded. 10. 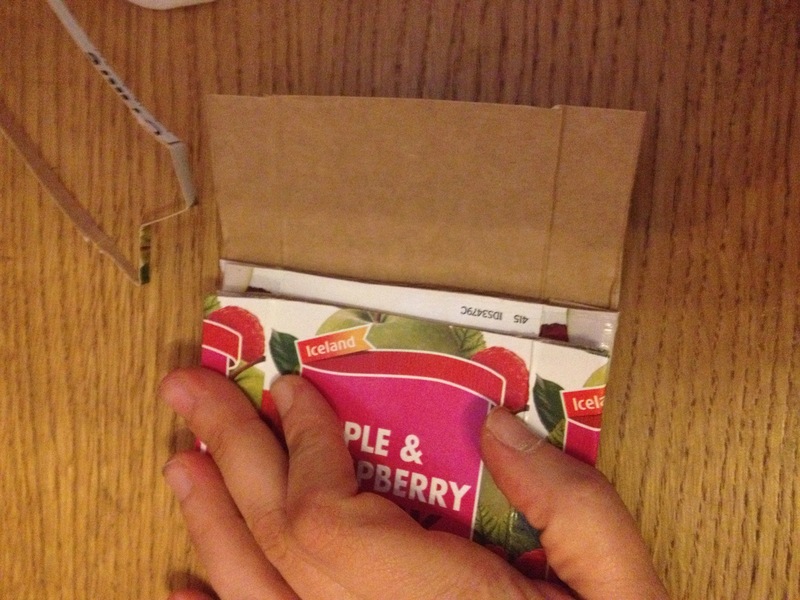 Peel the paper off the the Velcro and stick in place on the inside of the flap, close the flap into position and stick the other side onto the purse. Press firmly to ensure that the Velcro sticks involve on the purse. 11. Decorate with PVC tape, glitter, stickers and anything else that you would like.